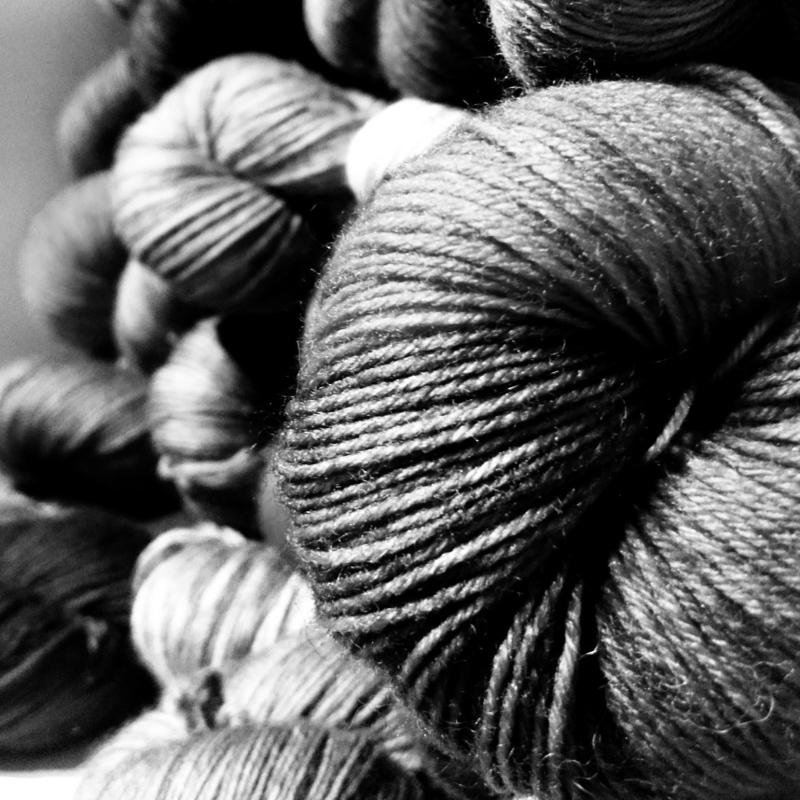 Unique once-in-a-lifetime skeins of Väinämöinen sock yarn! Order the amount you need as a custom dye job, and let us know which colorway you have in mind. Custom batches are dyed in the same pot and are guaranteed to be of the same dyelot.n!